So, looking at an actor to play a massive strong action man, who would you pick? Bruce Willis? Too short. Liam Neeson? Too old. Chris Hemsworth? Maybe too young, but could pull it off, I reckon. Alexander Skarsgard? Perhaps too pretty. Surely it has got to go to someone big. Who did they get? Tom Cruise. Yup, all 170cms of him. I do really like Tom Cruise in a good action film – I wouldn’t want anyone else to be Ethan Hunt in the Mission Impossible films. But Reacher? Nope. He just couldn’t measure up. What’s the plot? 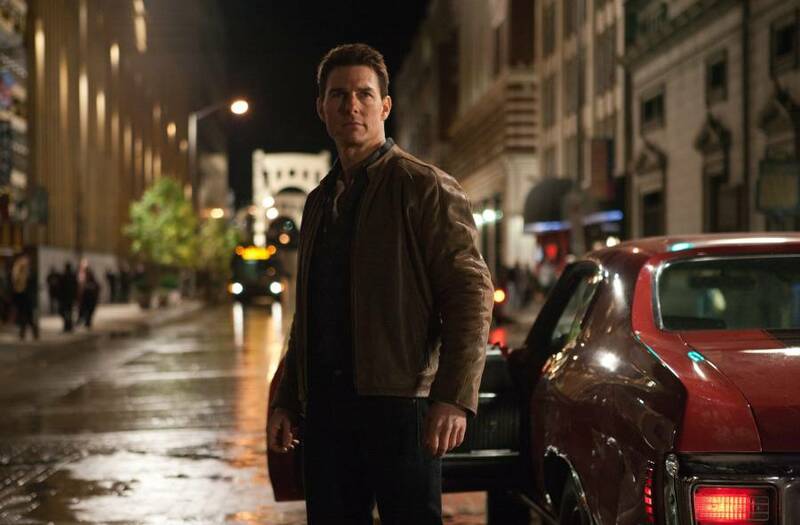 The film is based on One Shot, which by my calculations is the ninth Jack Reacher book. There has been a sniper attack with six random victims. All the evidence clearly points to one suspect. However, this suspect will not confess, simply asks for Jack Reacher. Reacher arrives in town (having seen reports of the case on the news) with the intention of ensuring the accused is convicted. However, he is employed by the defense to investigate and uncovers a much larger conspiracy. It’s great as a book, but the problem with the plot in the film is that many of the aspects that are used in it have been seen many times on any number of cop TV shows. Between this and the miscasting of Tom Cruise and Rosamund Pike (she was great but she didn’t work in this role for me), and I just plain disliked this film. Thank goodness there were a lot of running and fighting scenes, or there would have been no point to the film at all.